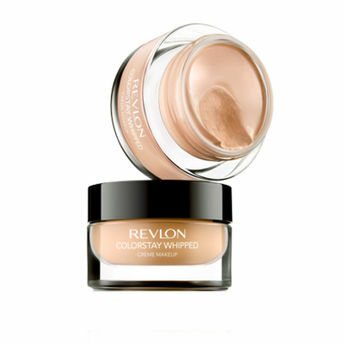 Revlon Colorstay Whipped Creme Make Up comes in a smooth consistency which makes it easy to blend in without leaving it look patchy. It doesn't give cakey or patchy appearance, gives a matte effect which gives a natural effect. Covers acne and acne scars. Build able to full coverage for flawless skin. Smooth consistency for easy application. Explore the entire range of Foundation available on Nykaa. Shop more Revlon products here.You can browse through the complete world of Revlon Foundation .Alternatively, you can also find many more products from the Revlon Colorstay Whipped Crème Make Up range.